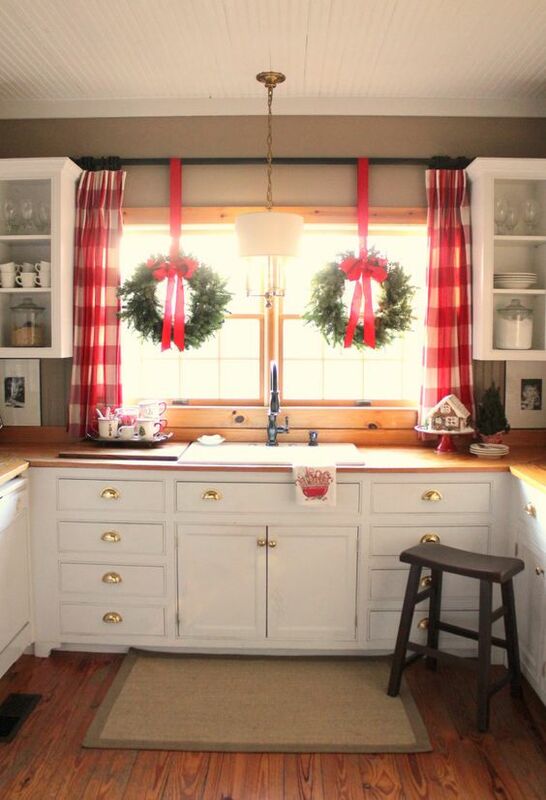 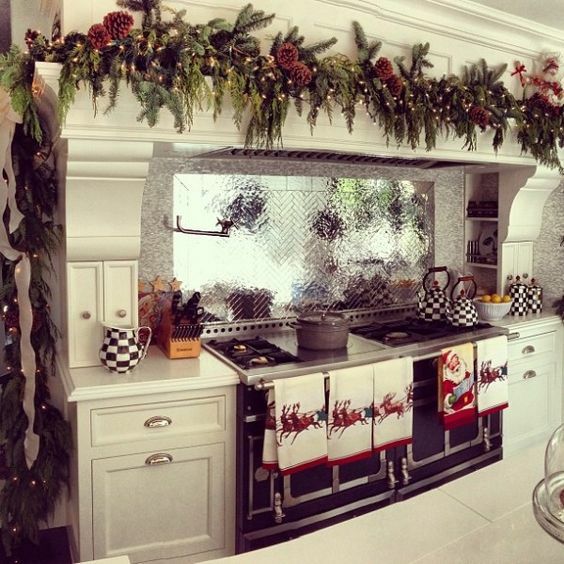 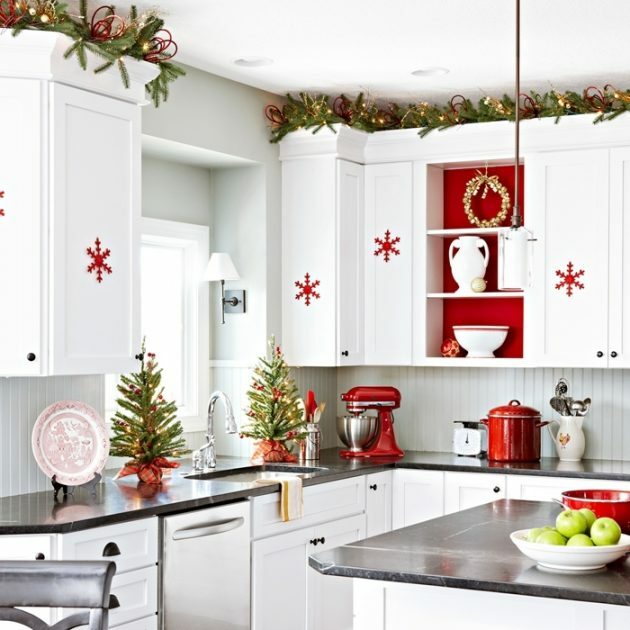 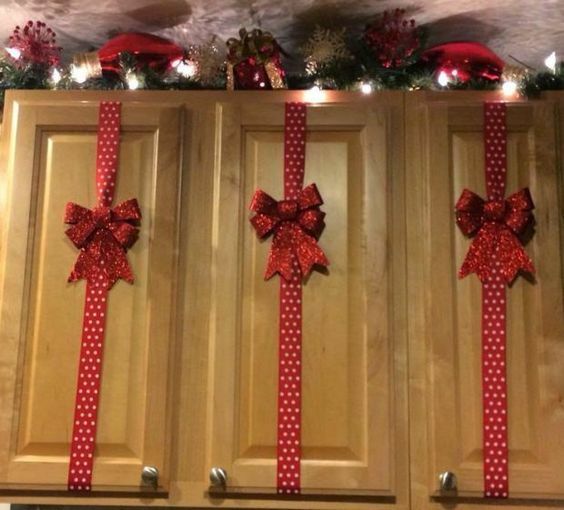 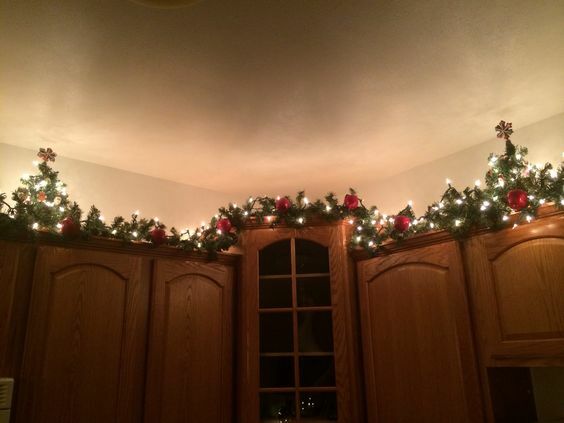 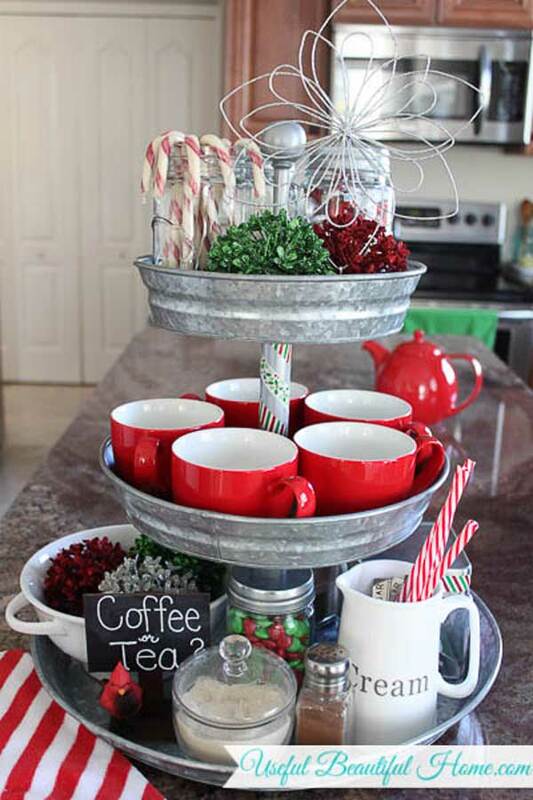 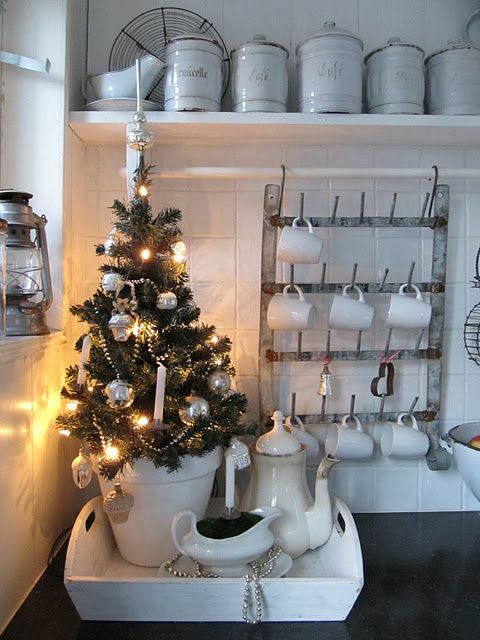 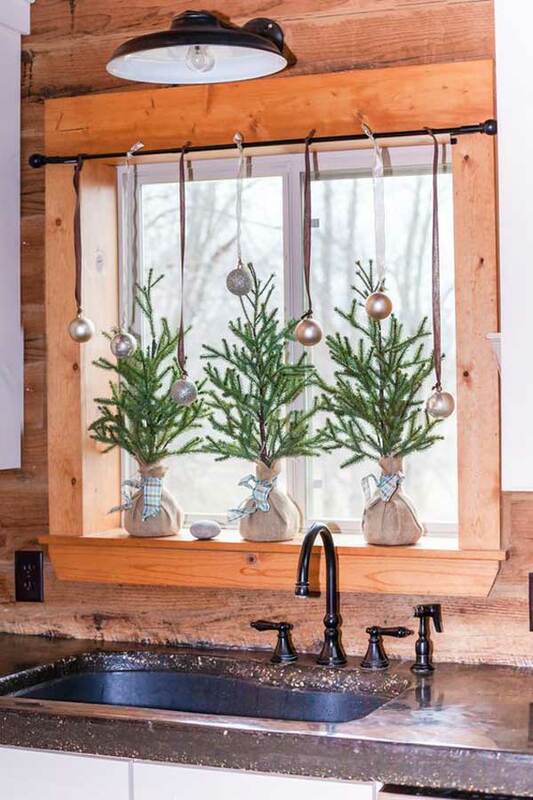 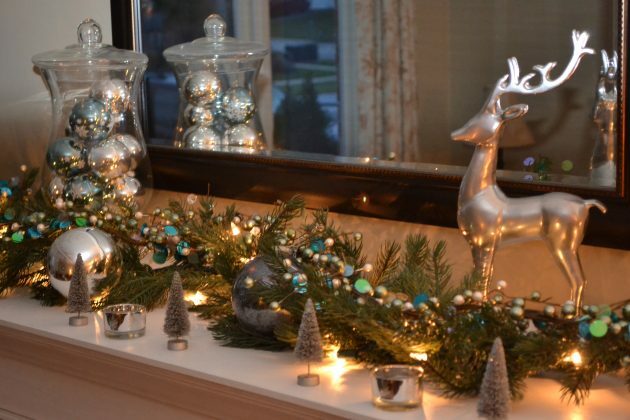 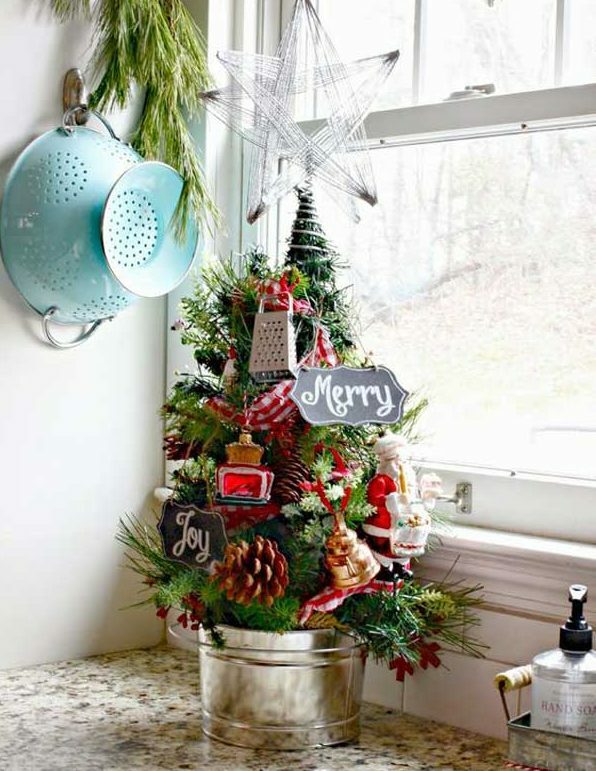 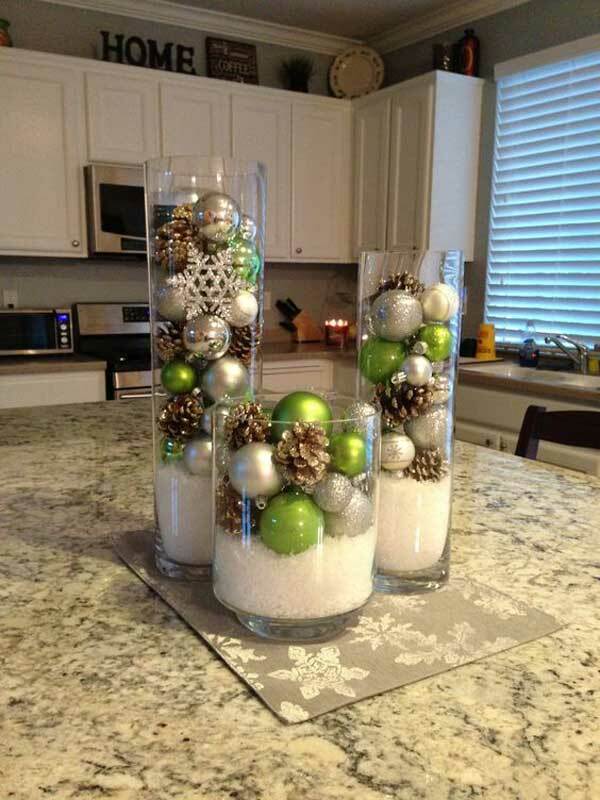 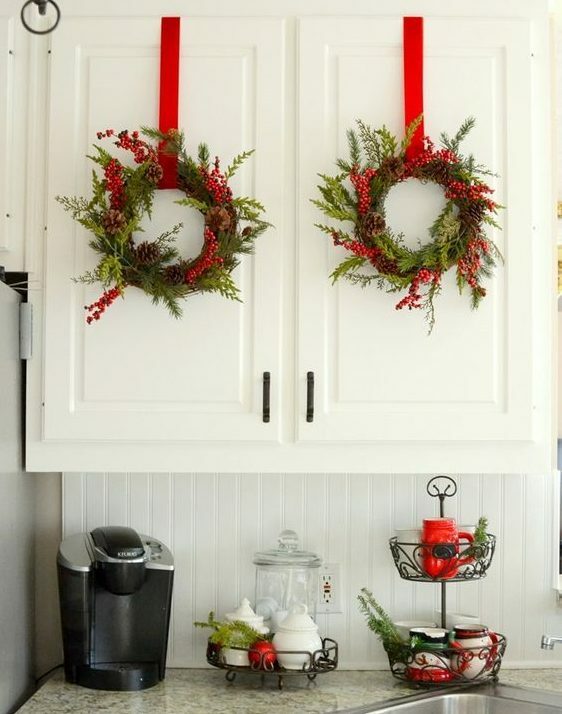 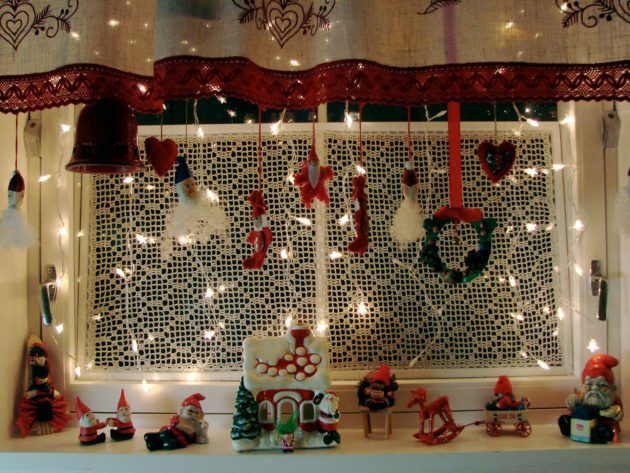 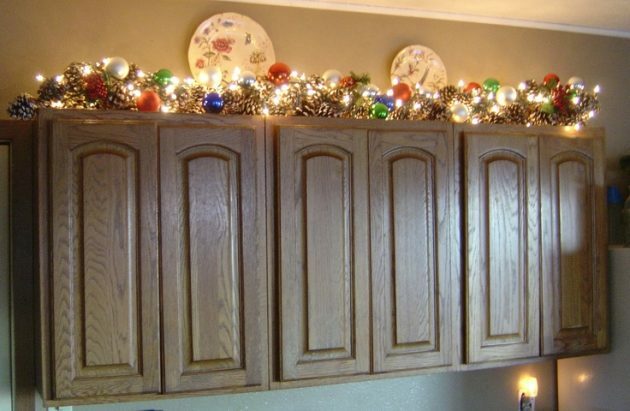 Have you started with decorating the homes for the Christmas and the upcoming holidays? 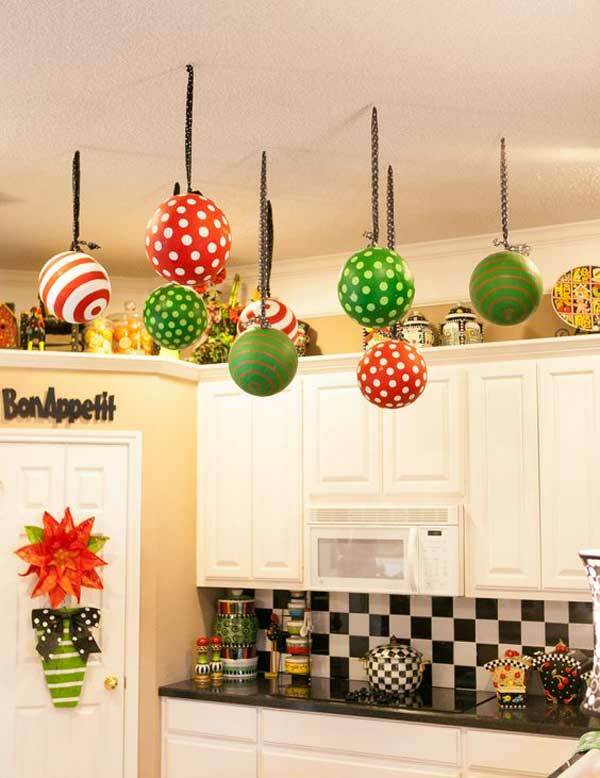 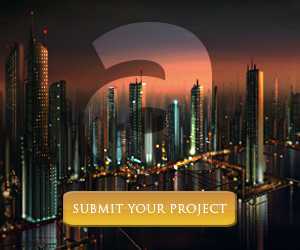 If not, it is certainly time to start to think about how to decorate your home for the next holiday. 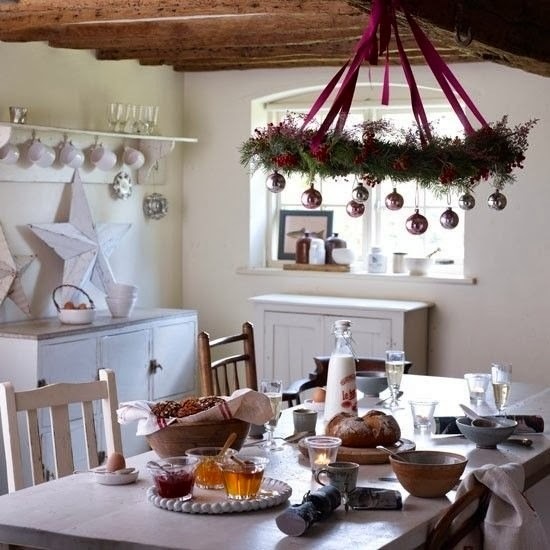 In the absence of time to produce creative and interesting ideas for decorating, usually people are buying Christmas decorations. 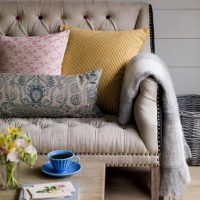 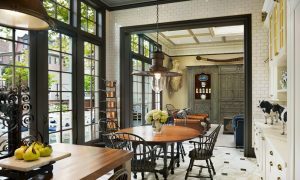 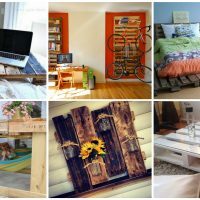 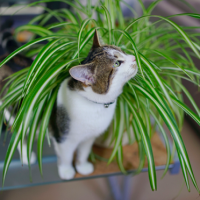 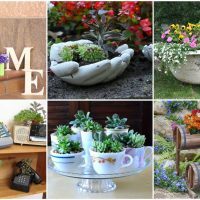 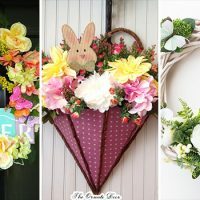 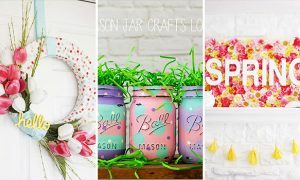 If you do not want your home looks like any other, or to watch the ornaments that adorn almost every house, it requires creativity and some free time. 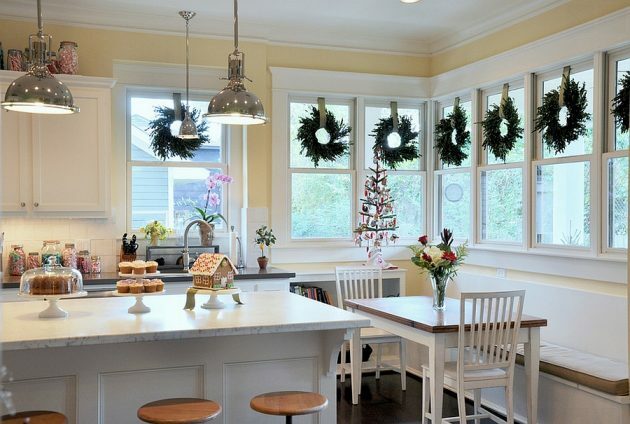 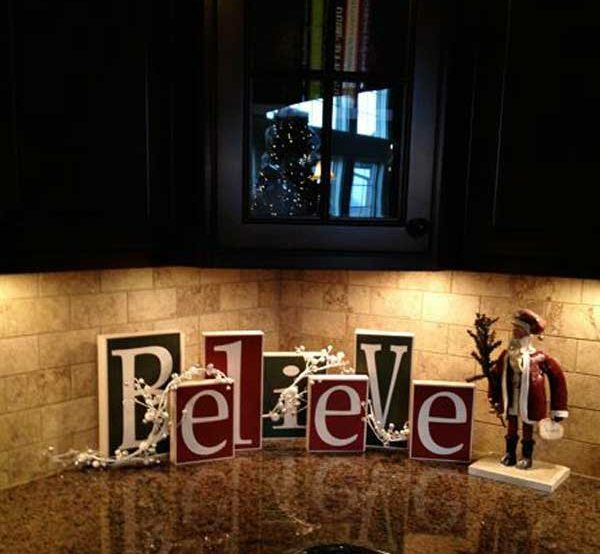 The idea usually missing when it’s needed most, and because of that we will help help you by making you walk through our photo gallery, where you will have the opportunity to see a variety of interesting solutions and interesting Christmas decorating ideas, that will help you equip your kitchen and every other room to get festive atmosphere. 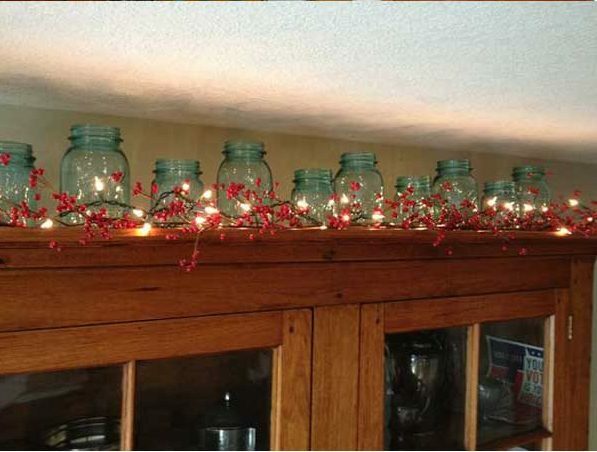 No matter how much space you have in your home, with great tips you can make a beautiful home atmosphere during the holidays! 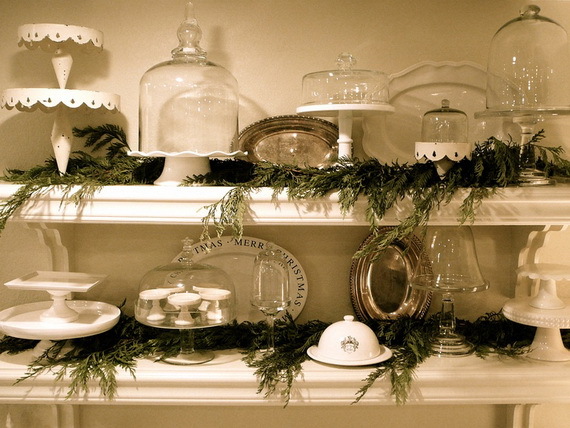 Do not go overdo with the wishes and decorations and, of course, be resourceful. 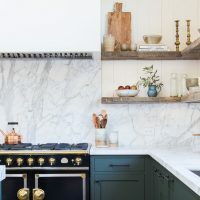 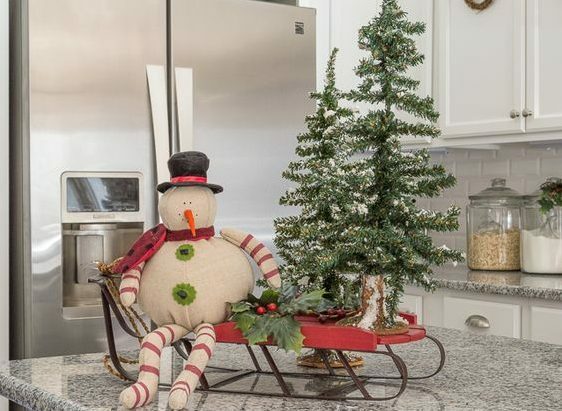 We suggest you to look at the following great ideas that we have prepared for you, to convert your kitchen into beautiful and pleasant space decorated in the spirit the upcoming holidays!